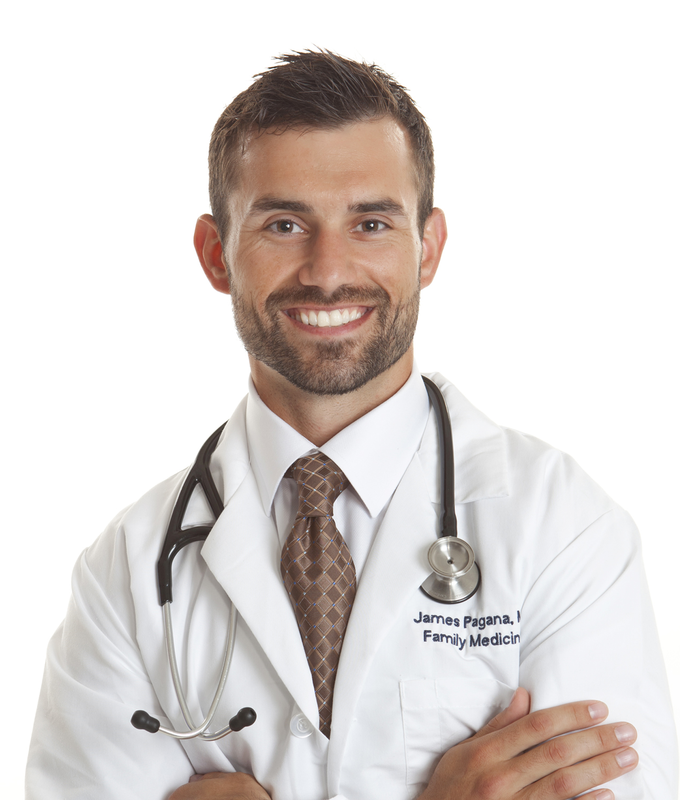 James D. (“Jay”) Pagana, MD joined Family Practice Center in July of 2016. Dr. Pagana sees patients of all ages at our Selinsgrove, Suite D, location. He also cares for patients at the Sunbury Community Hospital and local skilled nursing facilities.